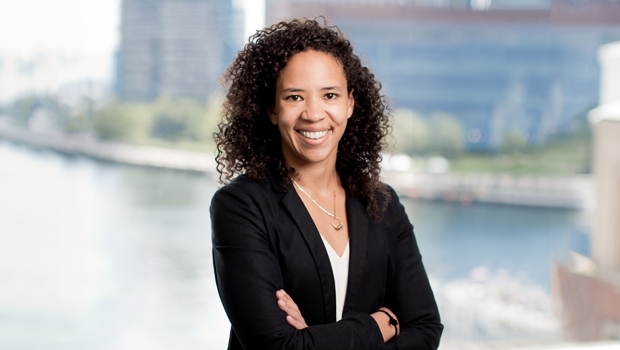 Kaileigh Callender is a litigator who handles a range of disputes related to the firm’s employment, business and retail clients. Kaileigh handles legal research, due diligence, documentation analysis, negotiation, drafting of complaints and case management for issues that often involve breach of contract matters. While at Boston University School of Law, Kaileigh served as Co-President of the Black Law Students Association, was a Member of the Criminal Clinic Defenders Program, and was a Martin Luther King Jr. Fellow.